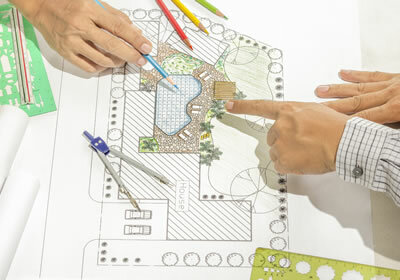 Sit down with one of our landscape design experts to customize your yard features and enhancements. 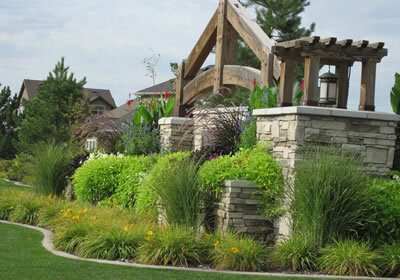 From start to finish we help you design the landscape of your dreams. Be the envy of your neighborhood. 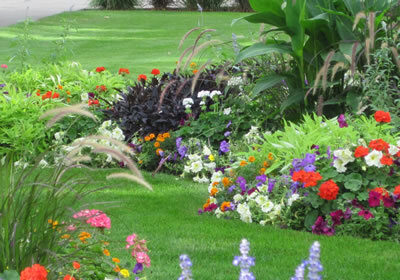 Its time for you to have the beautiful yard and not the hours and hours of time invested into it. 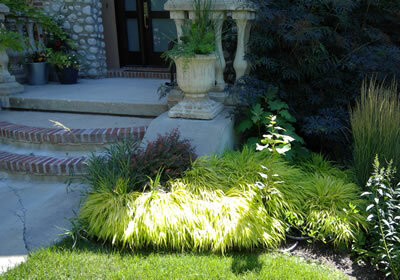 Let us maintain your landscape and you sit back and relax. 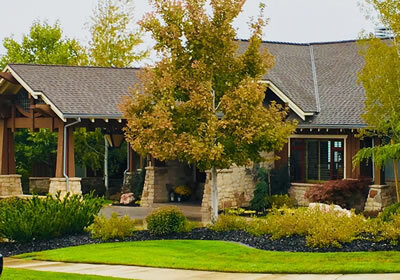 We create long-lasting relationships by providing quality service, dependability, professional skill and artistry, and fair pricing. 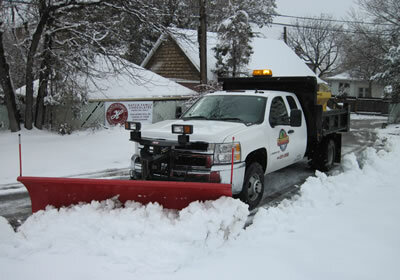 We serve communities across the Wasatch valley and beyond to communities maintain beautiful landscapes all year round. ‘Old Man Winter’ stands no chance against SimmS’s fleet of heavy duty trucks, plows, and salters driven by seasoned operators.